The CW’s Friday night men of action are back from Spring break and ready to take on more adventures, meeting their destiny and their fates head on! It’s been a long wait for the return of The CW hit long running action series’ Smallville and Supernatural to come back from their short hiatus This Friday night, the waiting is over as Clark Kent (Tom Welling), Lois Lane (Erica Durance) and Oliver Queen (Justin Hartley) come back to finish out the 10th and final season of Smallville. Right behind them are Sam (Jared Padalecki) and Dean (Jensen Ackles) Winchester and the angel Castiel (Misha Collins) to deal with more twists and turns as season 6 plays out. 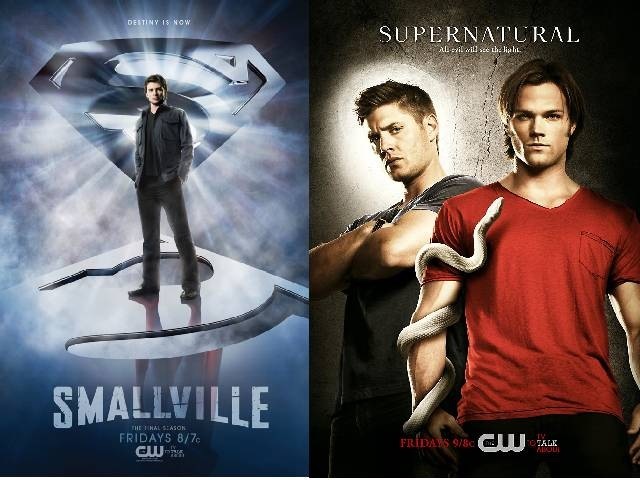 Check out the preview clips of what’s in store for Smallville and Supernatural this Friday night starting at 8 PM EST on the CW. LOIS DECIDES TO TELL CLARK SHE KNOWS HIS SECRET — Lois (Erica Durance) decides to tell Clark (Tom Welling) she knows he’s The Blur, but she accidentally activates an ancient artifact that transforms her into the Goddess Isis, complete with superpowers of her own. Oliver (Justin Hartley) and Clark reluctantly decide to ask Tess (Cassidy Freeman) for help with Lois. Meanwhile, after Cat Grant (guest star Keri Lynn Pratt) witnesses Lois as Isis using her superpowers, she decides Lois is the Blur and sets out to prove it. James Marshall directed the episode written by Genevieve Sparling. Take a look at the Image Gallery provided by The CW Network. 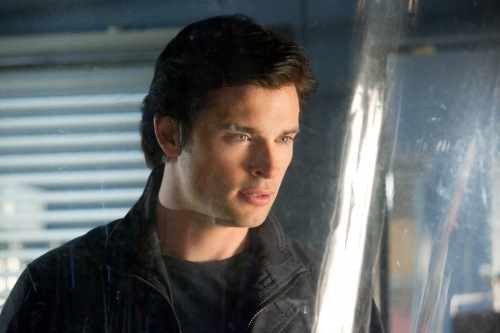 The hit CW Network Series Smallville is heading toward the climatic end of it’s 9th season and Clark Kent and the gang have a lot of action coming their way as Smallville S9.22 Salvation is set to air next Friday, May 14th at 8PM EST. While fans and viewers wait in anticipation to see how it all plays out, the CW Network people has shared some ‘knock your socks off’ advance look artwork with us.